The member of Parliament representing the town where ISIS sympathizer Aaron Driver was living says the incident is a "wake-up call" for the government and small-town Canada that terrorism threats aren't only to be found in large cities. Wednesday's terror threat and the killing of ISIS sympathizer Aaron Driver by police is a wake-up call, says the member of Parliament for the small town where the incident unfolded. 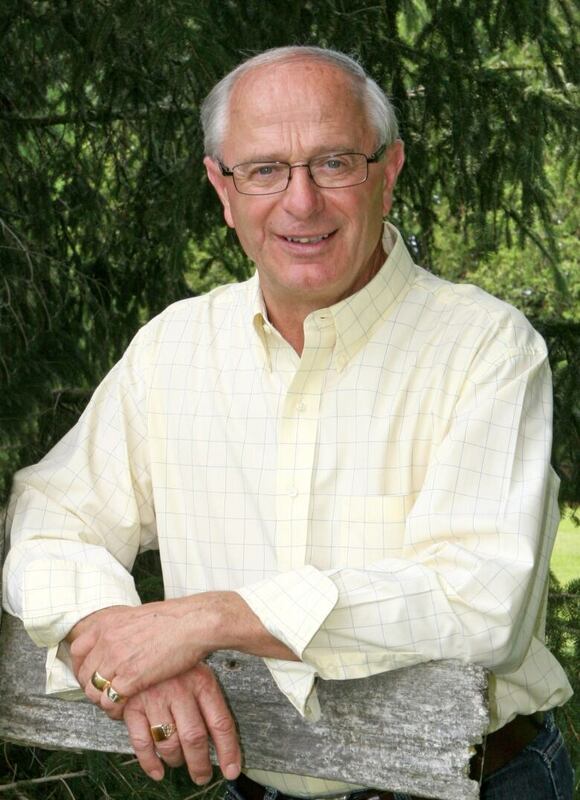 Bev Shipley, the longtime Conservative MP for the southwestern Ontario riding of Lambton–Kent–Middlesex, says the Canadian government and the residents of small towns like Strathroy can no longer assume that terrorism threats will only affect big cities like Ottawa and Toronto. "I think it's, quite honestly, a wake-up call to Canadian governments….This can happen anywhere in our country. Social media now (makes) it so easy for certain individuals to learn the tactics of ISIL and be attracted to them." "That can happen, that can happen anywhere and what it means... is that we need to make sure that our security people, the people that keep us safe from these types of incidents, have the tools necessary to do that." Shipley's comments come after Driver was killed by police Wednesday during a confrontation with police on an otherwise quiet residential street in Strathroy, Ont. Driver's family said police told them Driver was killed after he detonated an explosive device that wounded himself and another person. Police killed him, fearing he was about to detonate a second explosive device. The incident in Strathroy followed a discreet but widespread warning issued by the RCMP of a credible threat. Shipley said he and his staff were not aware of the threat before the incident unfolded. He said Public Safety Minister Ralph Goodale's office briefed him Wednesday evening and again on Thursday morning. 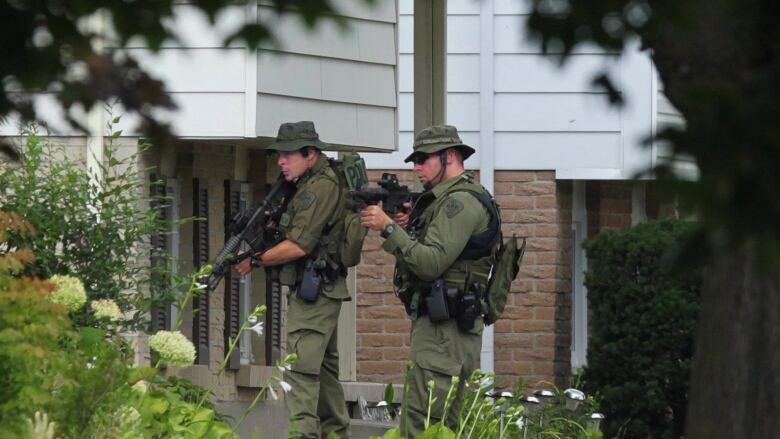 'Drop your weapons': Witness recounts police takedown of bomb plot suspect in Strathroy, Ont. 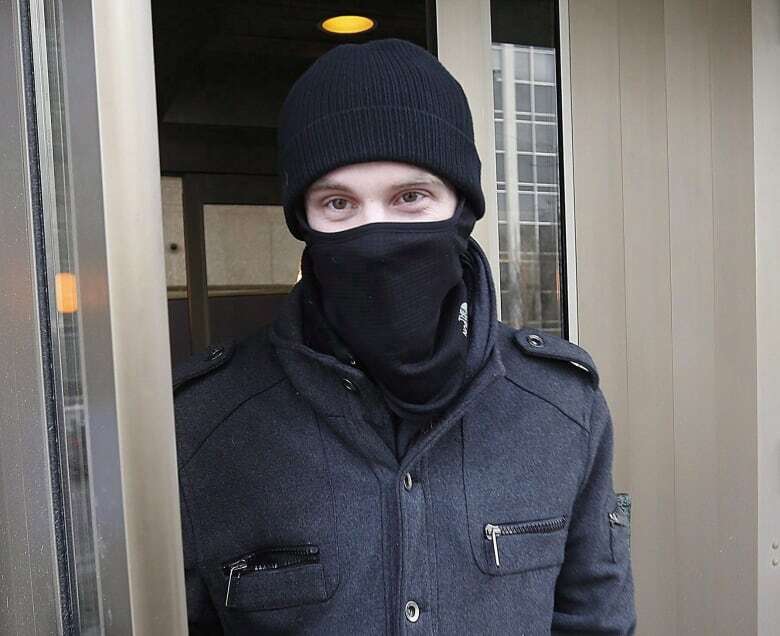 Wednesday's incident, which took place less than two kilometres from his riding office, is Shipley's second brush with an ISIS-inspired attacker. He was among the MPs on Parliament Hill on Oct. 22, 2014 when Michael Zehaf-Bibeau stormed Centre Block and was killed in a fire fight with police and Hill security, including then-House of Commons sergeant-at-arms Kevin Vickers. Shipley had nothing but praise for security officials for the way they responded and how quickly they contained the threat. Shipley said he was not aware that an ISIS sympathizer released on a peace bond was in the small community of just over 20,000. He doesn't think most members of the community were aware either. He said the community is now unsettled and on edge. "We had never received any notice that this individual was in Strathroy," he said. Shipley also called into question whether a peace bond is enough to deal with someone like Driver who supports a terrorist group like ISIS. "It would appear that it may have not been strict enough in this particular case or we wouldn't have had that incident."